Yoshiyuki would seem to be an unrecorded smith. The ironwork throughout the armour is of very high standard and stylistically points to Kaga as a likely place of manufacture. 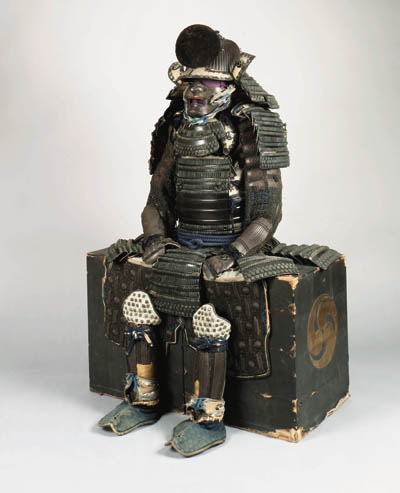 (See Bottomley & Hopson, Arms and Armour of the Samurai).